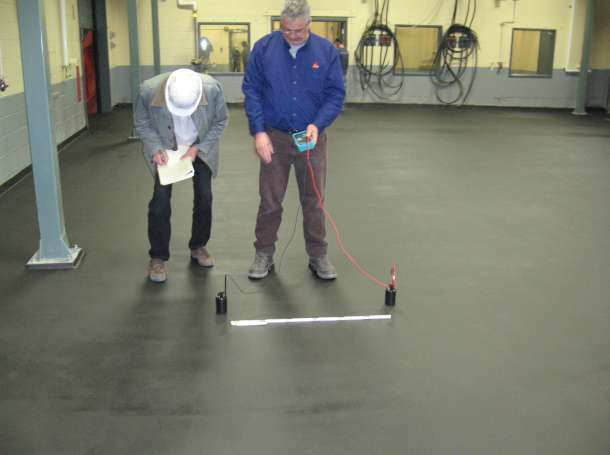 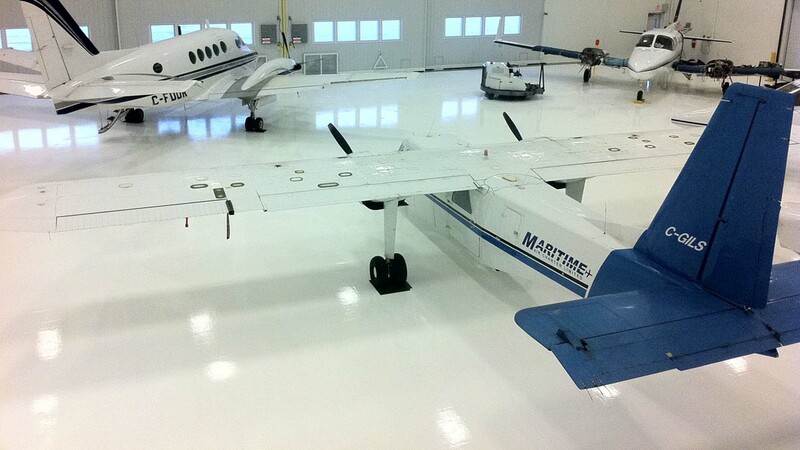 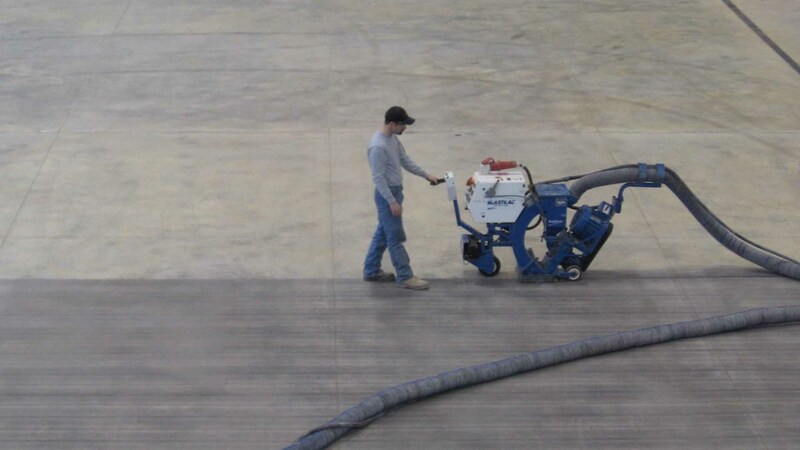 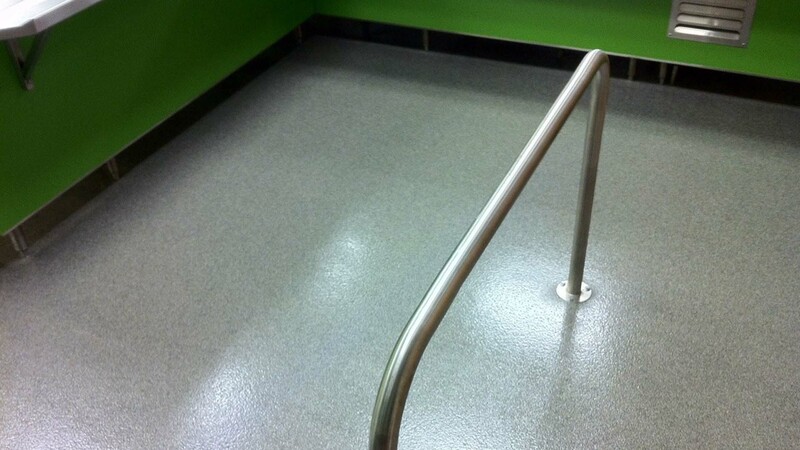 Anti-Static flooring system is usually used where flammable material or electronic equipment is used. 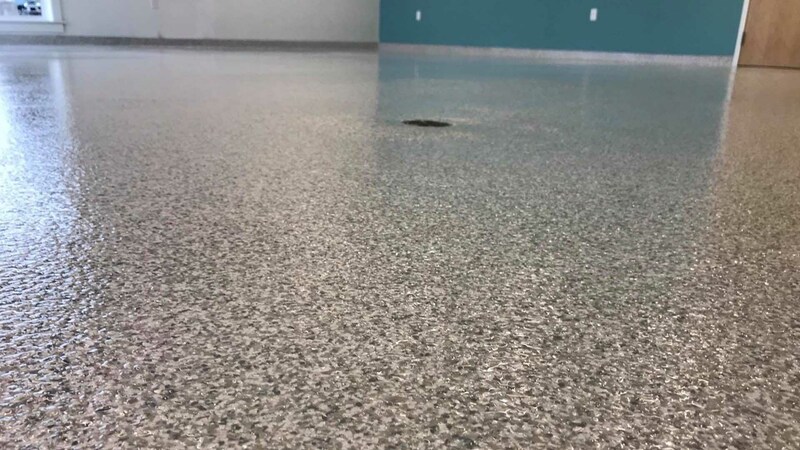 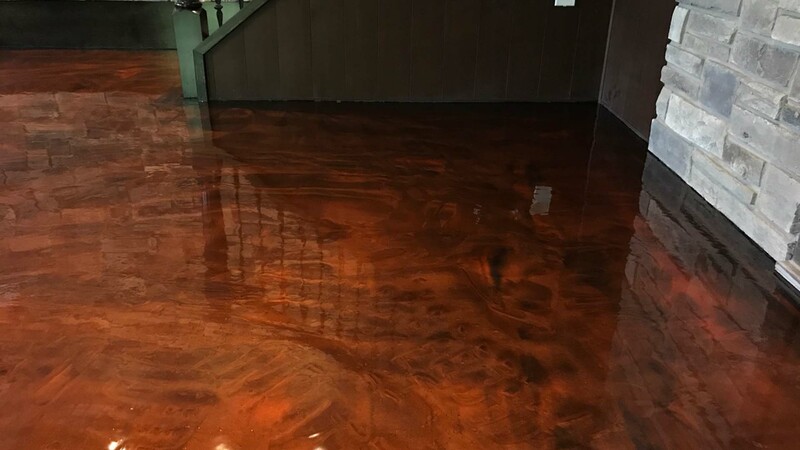 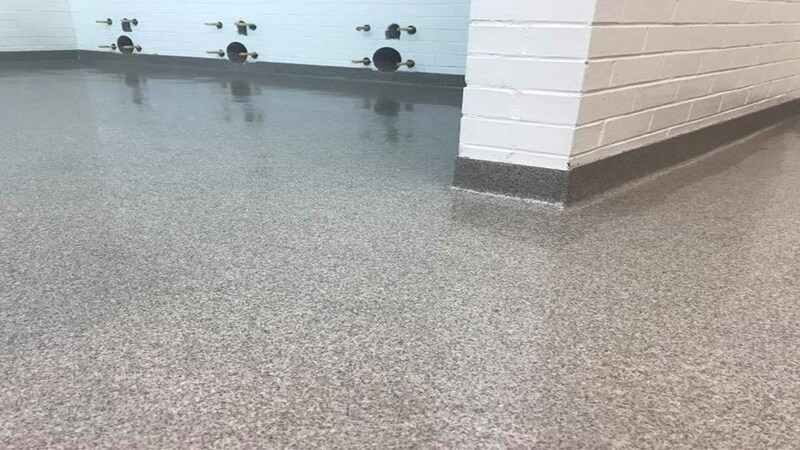 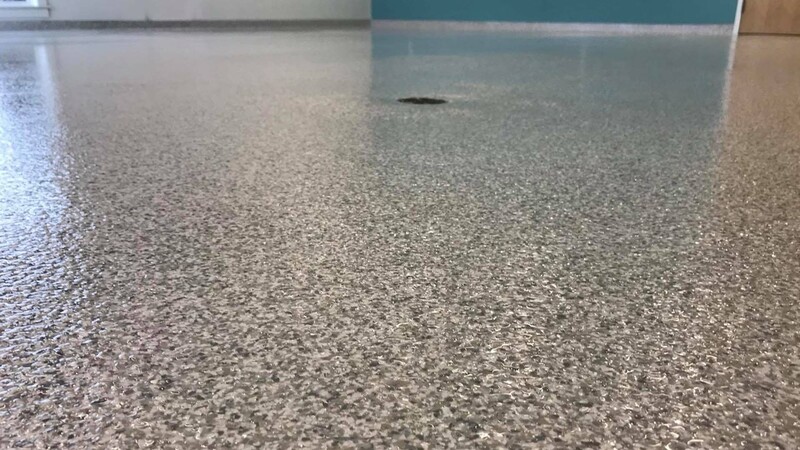 The system is applied with a epoxy primer, electrodes made of copper are installed on the edge and between the control joints to insure the conductivity, conductive coat is installed followed by a chemical resistant top coat. 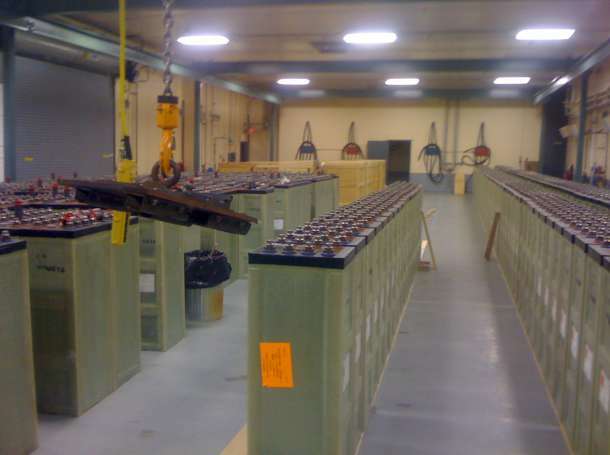 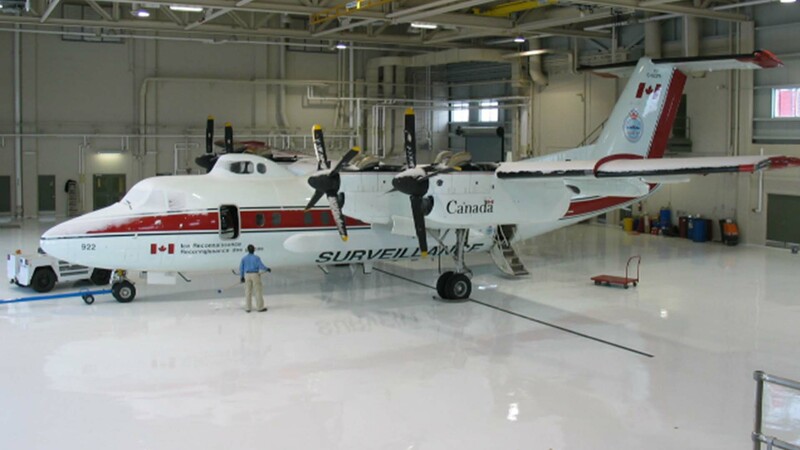 In areas where explosive substances are kept. 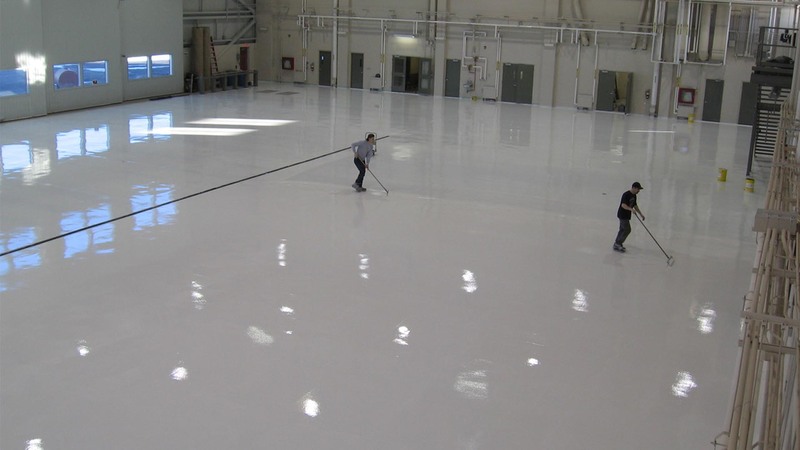 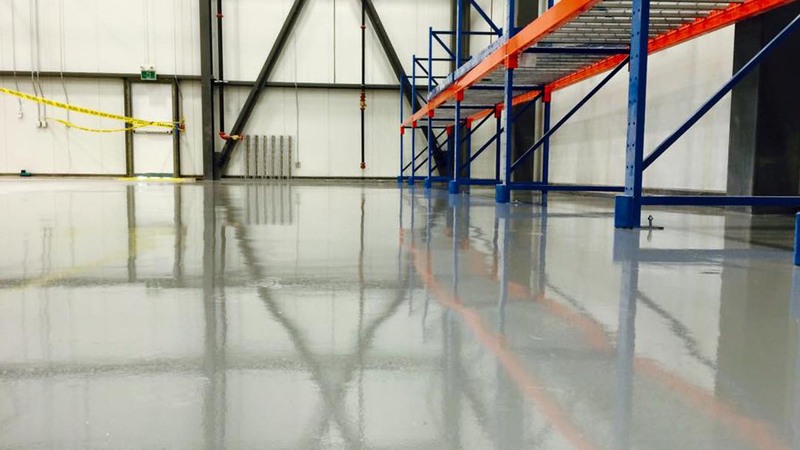 As a coating for concrete in secondary containment tanks. 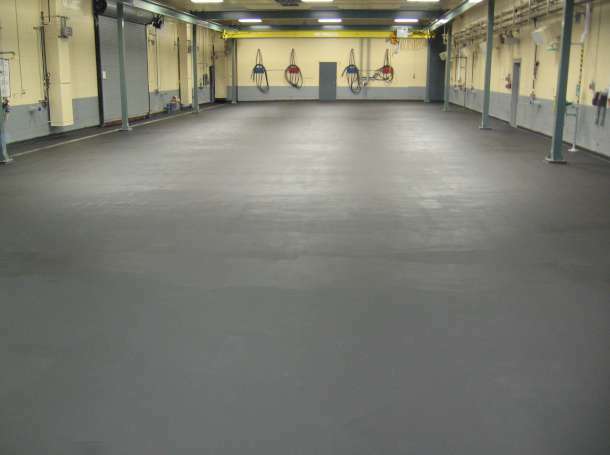 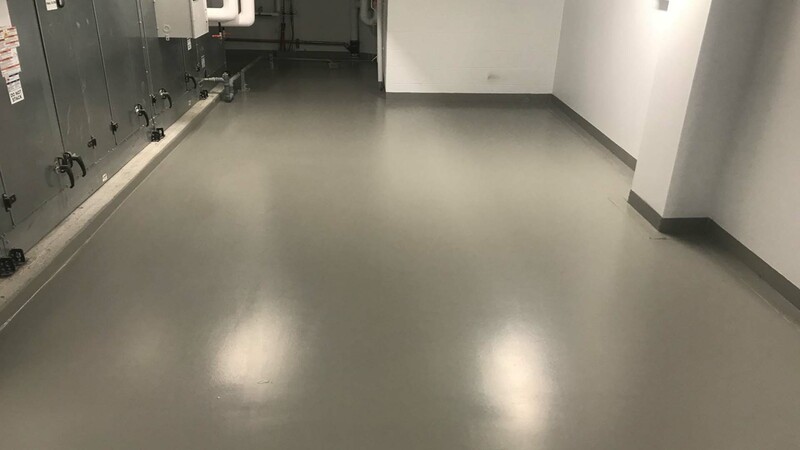 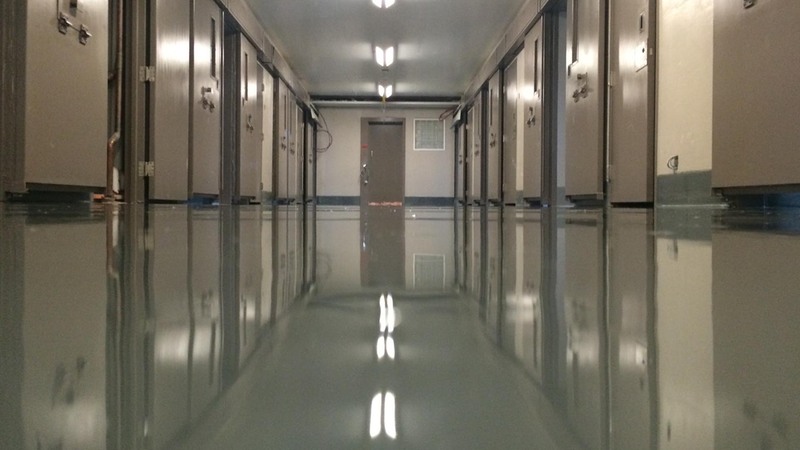 As a protective coating for concrete in solvent rooms, battery rooms and storage rooms.